The Reno, Nevada temperature read 103°F. The local radio personality said it was a heat wave for the start of summer. We'd camped the night before, driven 4.5 hours from Lone Pine, California to Reno that morning, & we were in desperate need of a mentally & physically refreshing shower. We wanted to check into our hotel immediately. 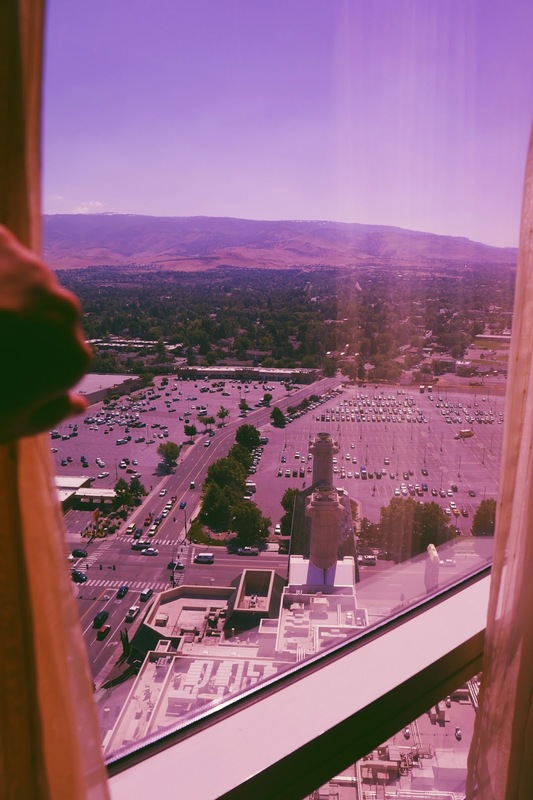 We arrived in Reno, & the Atlantis* stood tall like a welcoming giant. We followed it like a beacon, found parking, & went inside. The cool air conditioned casino breeze felt like an oasis from the harsh heat. * Disclaimer: This post is in collaboration with Atlantis Casino Resort Spa. 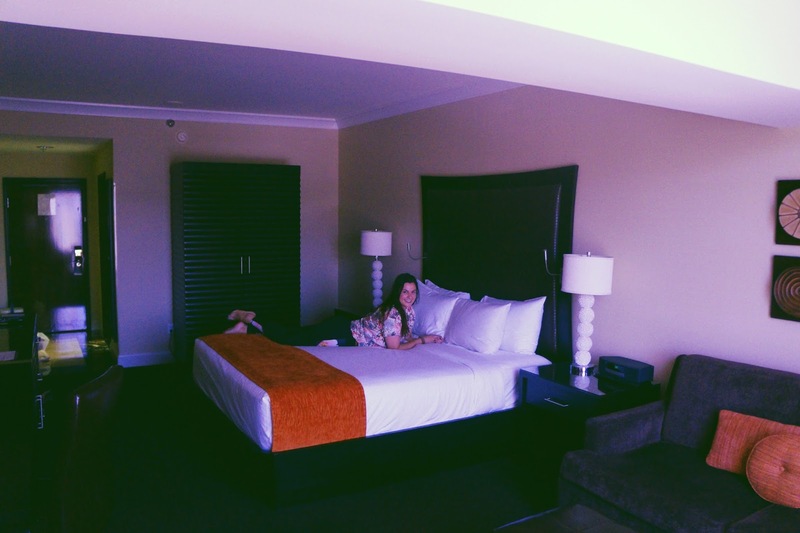 We arrived at Atlantis Casino Resort Spa as soon as we could check in, 3 p.m. We checked in, got our keys, & made our way to our room as fast as humanly possible. Atlantis was kind enough to give us a Concierge Tower room on the 25th floor. It wasn't until later we realized that Concierge Tower guests can get VIP check in. It wasn't until day two that I realized our windows were tinted purple. I got a kick out of the key-card access glass-enclosed elevator ride up to our room. These elevators are exclusive for Concierge Hotel Tower members; you literally have to scan your card in order for the elevator to move. I loved using it in the evening because you could see Reno light up at night. Concierge Tower hotel rooms include custom furnishings, robes, slippers, TV in the bathroom, as well as access to the 25th floor Concierge Lounge. 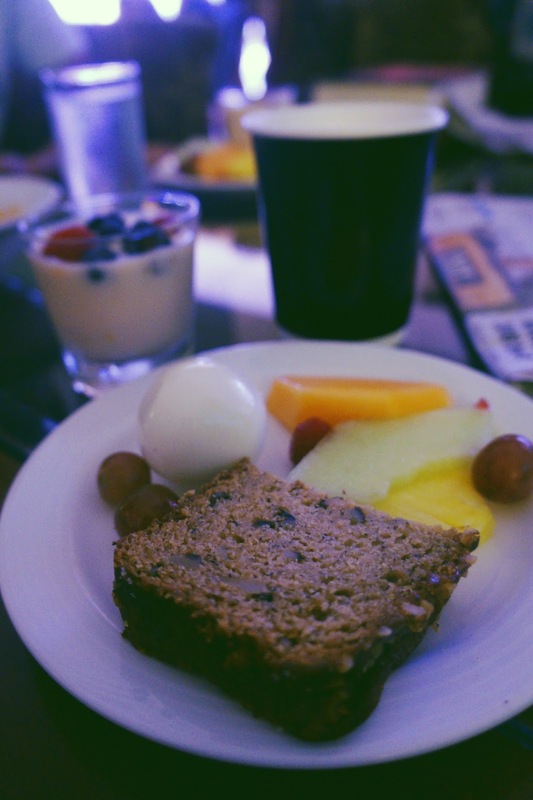 We tried to utilize all the benefits of the Concierge Lounge such as the morning breakfast & afternoon hors d'oeuvres. We went every single day. If anything, just go for the view. 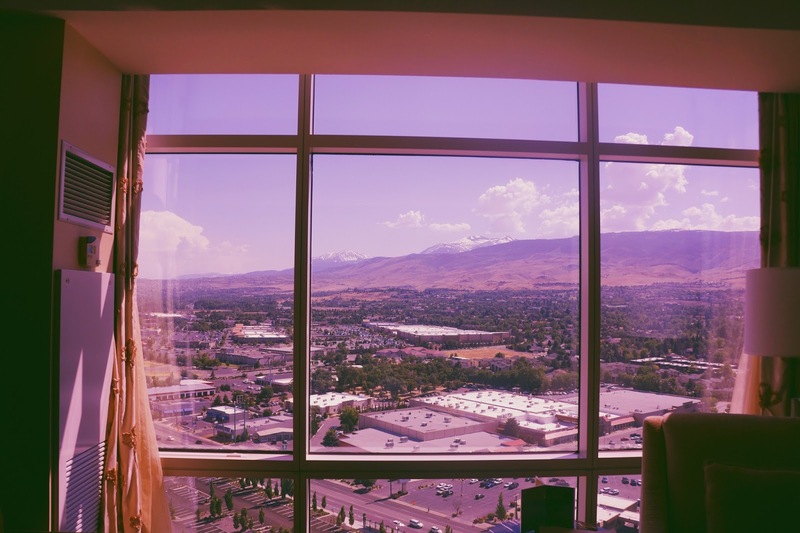 Get a table by the window & sip your morning cup of coffee with sweeping views of Reno. The Concierge Lounge service was absolutely incredible. Spa Atlantis is luxurious & convenient! Head on over to their full range spa & salon. I received a Swedish massage, while Fred enjoyed his Spa Day Pass. We met up after my massage & enjoyed the Brine Inhalation-Light Therapy Lounge, the indoor whirlpools, & the Nature Experiential Shower. 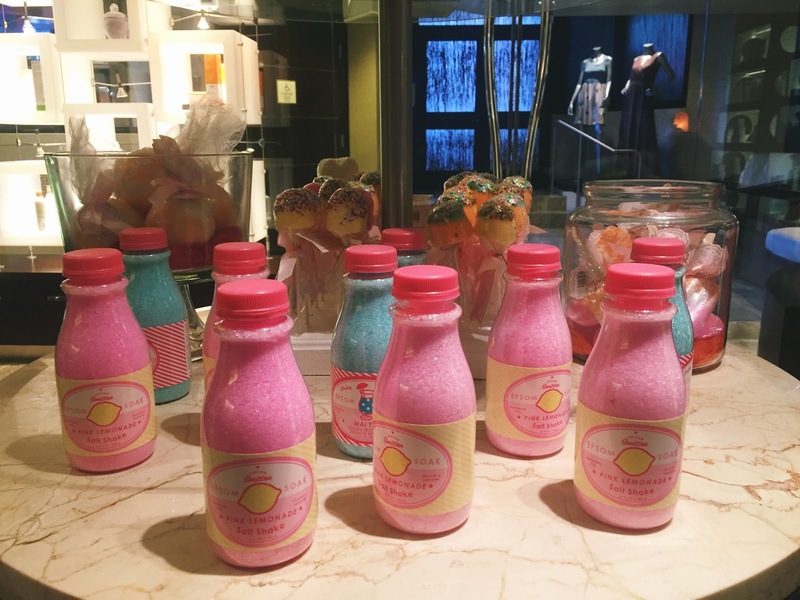 I pretty much tried every version of their spa waters. They have recipe cards for all of their waters; I regret not grabbing the cards! 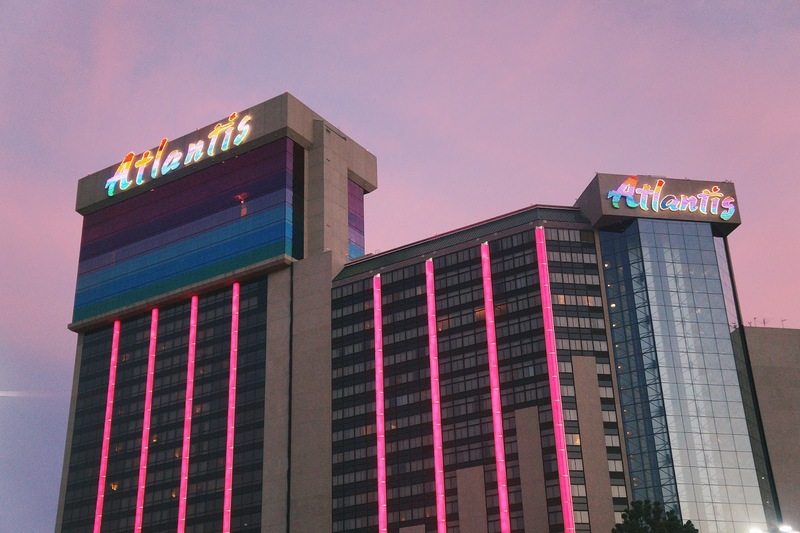 The Atlantis Reno is a player's paradise. 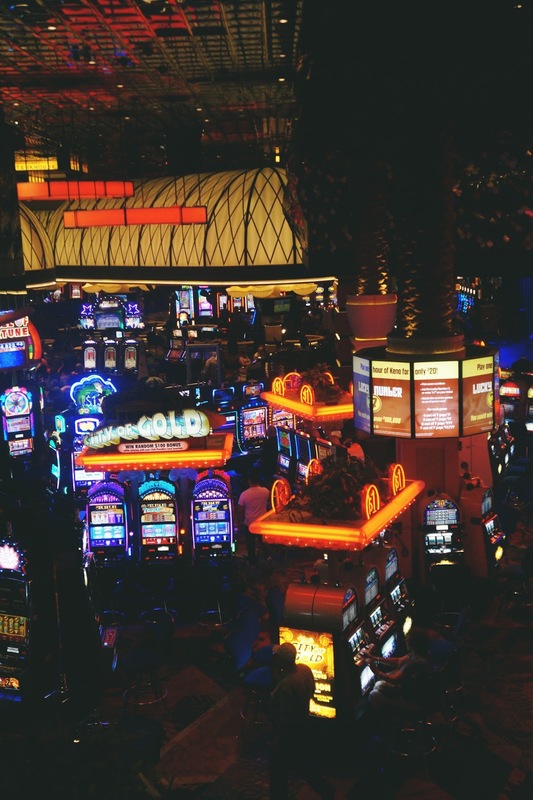 Slots, table games, poker rooms, keno, race & sports book. They have it all. I'm a terrible gambler, but casino life is part of Reno & the Atlantis. Smoking is allowed on property, so head on over to the designated smoke-free areas if you have smoking sensitivity. 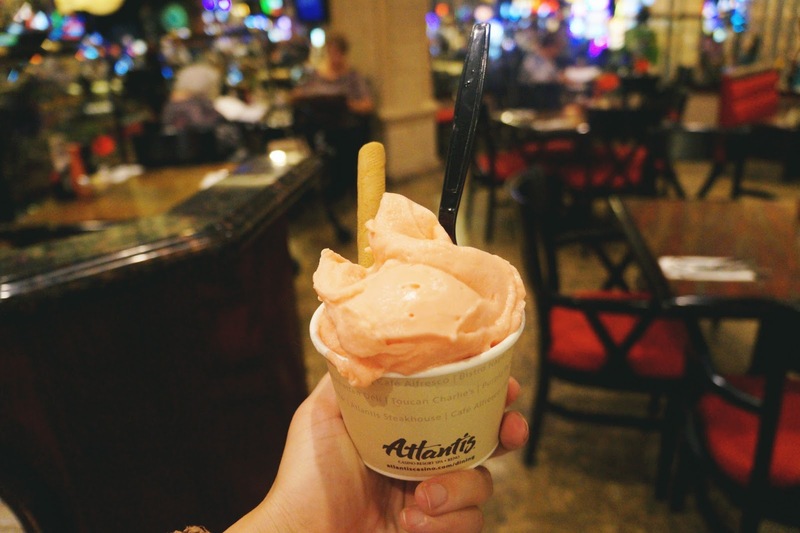 The dining options at Atlantis Reno are plentiful, even as a vegetarian. There are bars, lounges, delis, buffets, grilles, sushi bars, & basically anything you could dream of. Bistro Napa came highly recommended. We grabbed gelato with a friend at Café Alfresco. We had breakfast buffet at Toucan Charlie's but I'd opt for lunch next time or perhaps the Sunday Champagne Brunch. I kid you not when I say Atlantis has it all — atrium pool, cabaret, Fitness Center, spa, salon, slots, wedding packages, & more. I joked with Fred that you could just stay inside for a week & never explore anything else in Reno because there is that much to do within the Atlantis. They aim to ensure that you're completely entertained during your stay. I'd say that's accurate! Atlantis Casino Resort Spa is genuinely a great option if you're in Reno, Nevada & want a place to stay in the heart of the city. I received nothing but impeccable service. Whether you're there with family, as a couple, on business, with friends, by yourself, there are options to suit your needs. It's buzzing with life. It's air-conditioned. It's a Reno staple. The last time I was in Nevada was in 2012. Never been to Reno but this look like a great location and the view of the mountain is sublime. Sounds like such a fun trip girl! Lucky you! Swedish massages and breakfast! Yes! Swedish message and breakfast! Yes! I have only been to Nevada once, and that was to Las Vegas. 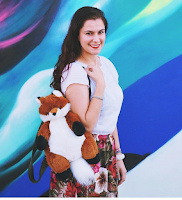 I would love to check out other cities, and being that I live in Arizona, it would be easy! The flower fruit arrangement and ice cream won me over hahaha! I love the amount of detail that went into this. This place looks amazing! What a good time! This looks like an awesome casino/resort to stay at! Lots of things to do there! Great review! Ok, this looked so fun!! I must visit next time I am in Nevada! I absolutely love Reno, I think it's so beautiful. I mean the mountains and everything. The food is wonderful too! I'm glad you had such a fun trip! 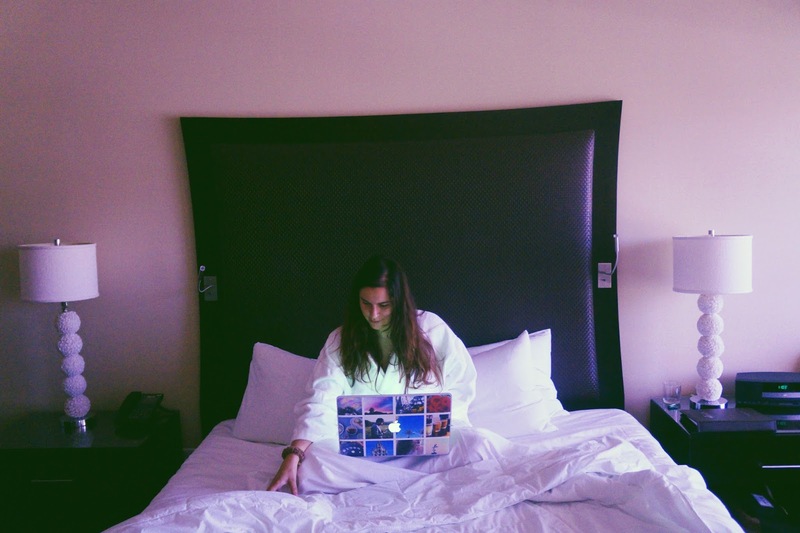 This looks like a very fun place to stay...great recap! I love how that melon is cut..so pretty! I have never been to RENO before but this sounds so fantastic! Great review - the food and spa sound so amazing!!! I'd only heard of Reno from the movies...and how you captured it was truly cinematic. Love your pictures and writing! 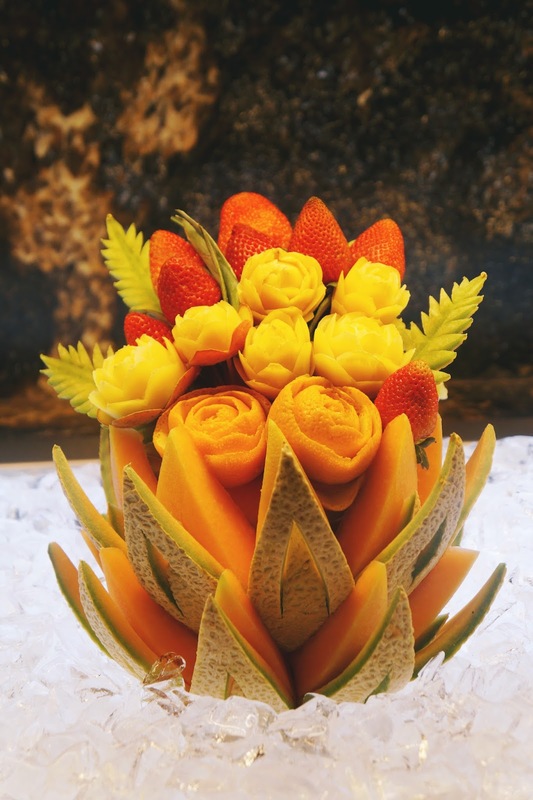 That fruit bouquet is stunning! This looks like the perfect spa getaway!